If you read any self-help book or New Year’s resolution suggestion list and you’re bound to find a common denominator. We know that it’s not more time stuck in traffic or staring at your phone, right? Quite the opposite. In this day and age of constant connection and go-go-go, it’s vital that we find some time to relax. We like to call this a little “me time”. Wouldn’t it be nice if you could do that right in your home each and every day? Well…you can! Take some “you time” and check out these gloriously peaceful spa bathrooms. This coveted property is a mix of modern and ample distance from the city. As you can see, it features a spa, a luxurious steam bath and a pretty great place to simply sit and relax. In Carroll Gardens’ most luxurious new townhouse, you’ll find modern comfort in an old-school environment. With warm views and a clean facade, it’s easy to find big peace in the Big Apple. True waterfront tranquility can be found here with mesmerizing views of Belvedere Island and Mt. Tamalpais. There are also breathtaking sights of the bay and the harbor. You’ll feel like you’re in an Asian spa each and every day in your own bathroom! 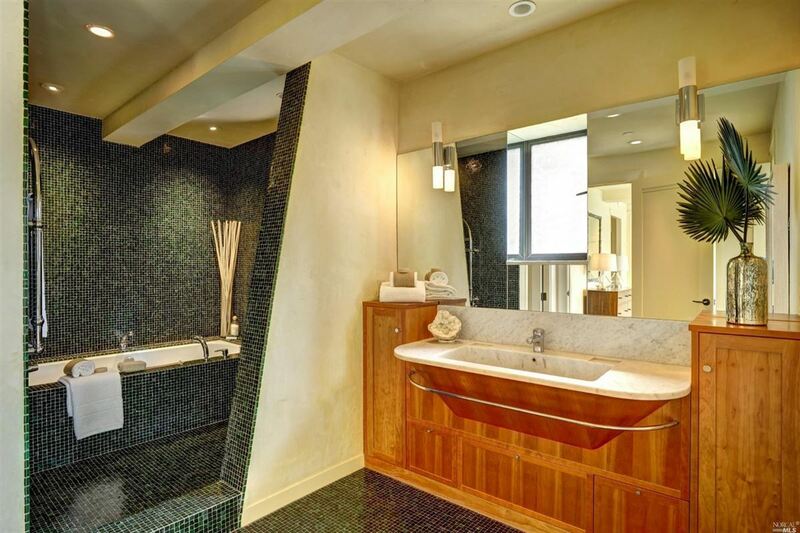 Not just a bathroom, this L.A. home offers an entire spa-like master suite! Situated in the celebrity enclave of Oak Pass Road, you’ll feel pampered like a star here. 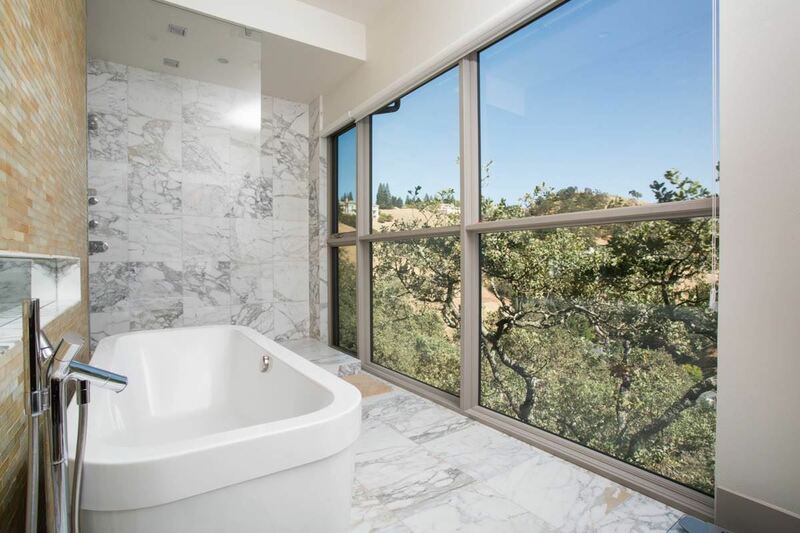 Perched above the Round Hill Country Club and Golf Course, this home features a spa-like bathroom with unbelievably relaxing views. We’re local. We’re global. 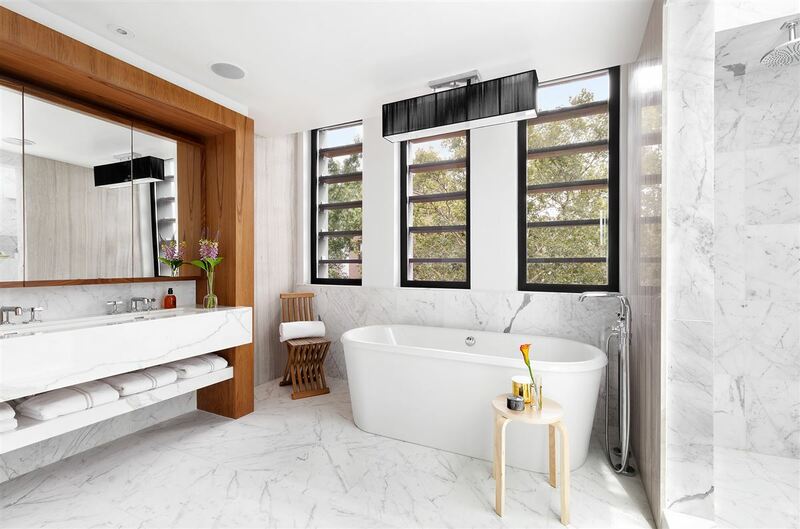 As an affiliate of Leading Real Estate Companies of the World® and Luxury Portfolio International®, GARDNER REALTORS has connections to the very best real estate brokers who can you show you the luxury lifestyle of having spa bathrooms!